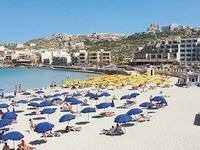 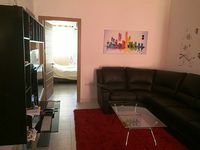 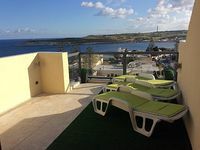 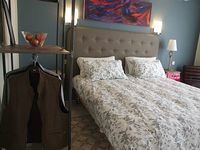 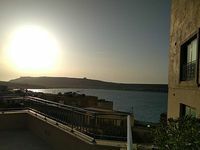 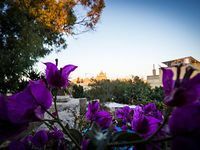 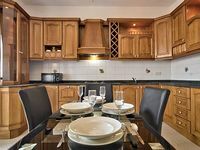 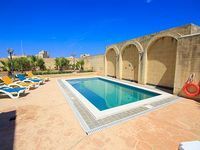 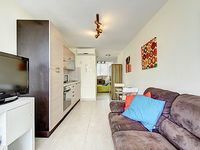 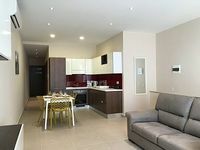 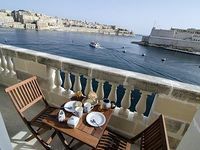 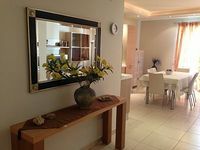 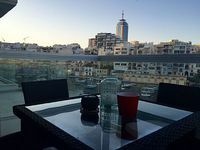 Malta Vacation Rentals. 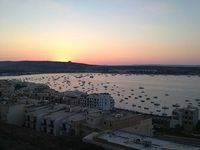 Book Beach Rentals, Lake Houses, Condos, Cabins, Villas, and Homes in Malta on RentalSaver.com! 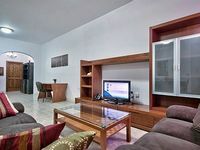 Internal area approx. 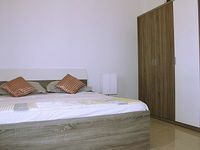 90sqm. 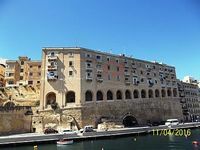 External area approx. 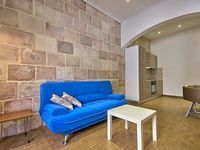 28sqm. 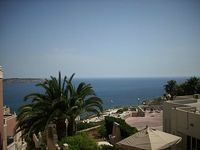 Superb location private villa Apartment newly renovated all amenities close by.